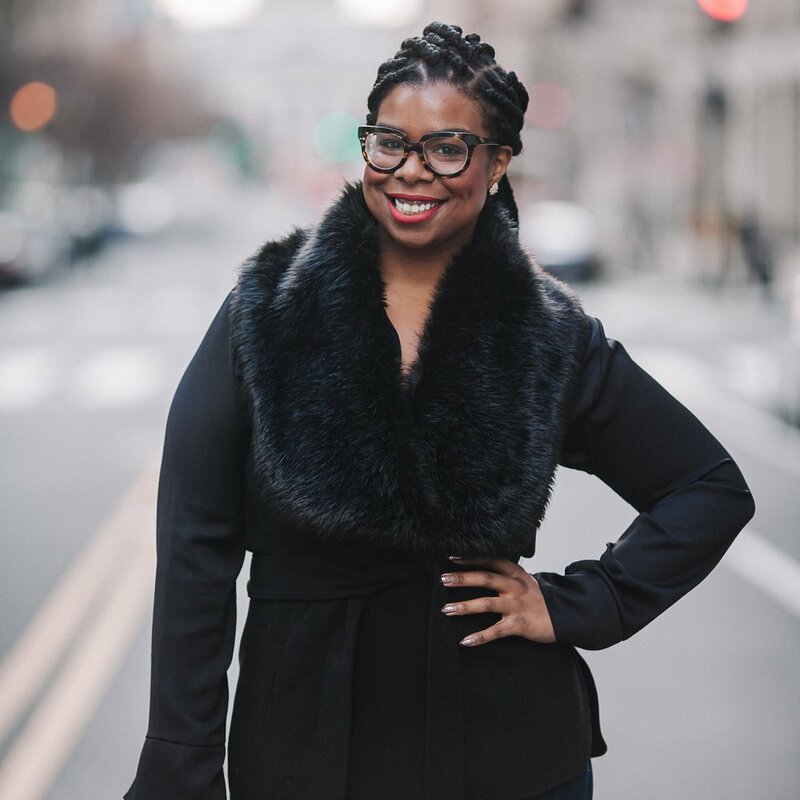 Fallon Carter is the owner and principal planner at Fallon Carter Weddings + Events. After graduating with a degree in Political Science + on her way to Law School, Fallon had a career change of heart after assisting a friend with her wedding in Paris. Enjoying the logistics and organization of events, Fallon Carter Weddings + Events was born in NYC. This boutique planning firm specializes in Destination Events with a classic, yet contemporary feel. Fallon Carter Weddings and Events have been featured in Vogue, Martha Stewart Weddings, and Brides Magazine, just to name a few. From Brooklyn to Bangkok - Fallon and her team can turn your ideas into perfectly crafted celebrations.